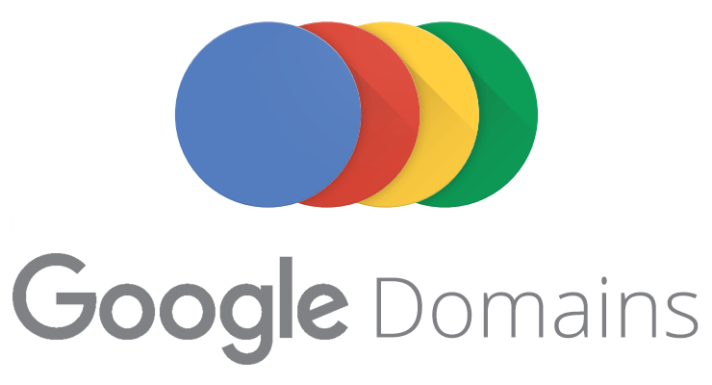 Google has silently introduced Google Domain, it’s a web domain registrar service in India. Where users can purchase selected domain names or change their current domains from another registrar into the Google service. There is no official declaration yet the service is available in beta phase in India and the firm at present not proposing any discounts or other deals to customers. Google Domains has to compete with GoDaddy, Hostgator, BigRock, Bluehost, Namecheap etc. to make its position in the market. It is recognized for its simple user interface, because everything is secured to the main Google account. Users have to pay attentions towards one credentials as the rest is secured with 2-factor confirmation. Google Domains is quite expensive as compare with other web domains pricing features. The average 12 months registration fee is undoubtedly pricier than what other companies offer but Google domains do not charge any additional cost for making your postal address and phone number private in the public WHOIS database. There is no transfer fee if user choose to change web domain from another registrar to Google Domains but as per ICANN rules, users have to extend the registration period of the domain for an additional year. This additional year will be added to the user’s domain existing registration. 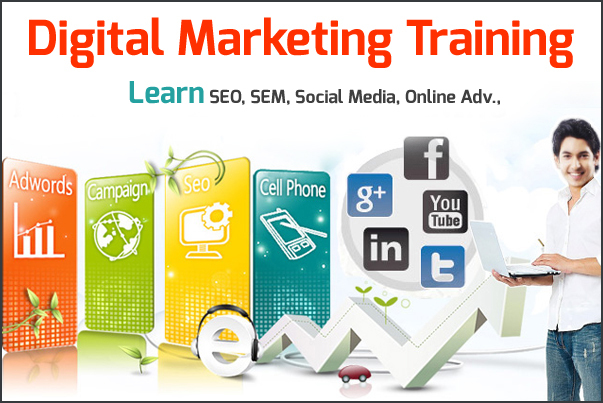 The most opportune feature, however is shared domain management. It is just like Shared Google Docs, in which people can give the access to the external users to access their doc file. Thus Google Domains acquire the same features in which users can take the advantage and give access to their external users. They just have to add their name on domain registrar service through Google Domains and then external users can handle their owner’s domain on their behalf. However main users will hold the domain ownership but others can handle the DNS setting or renew the domain on their behalf if the name is been added in domain registrar service.